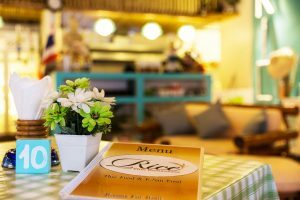 Fill the fields to reserve your table. 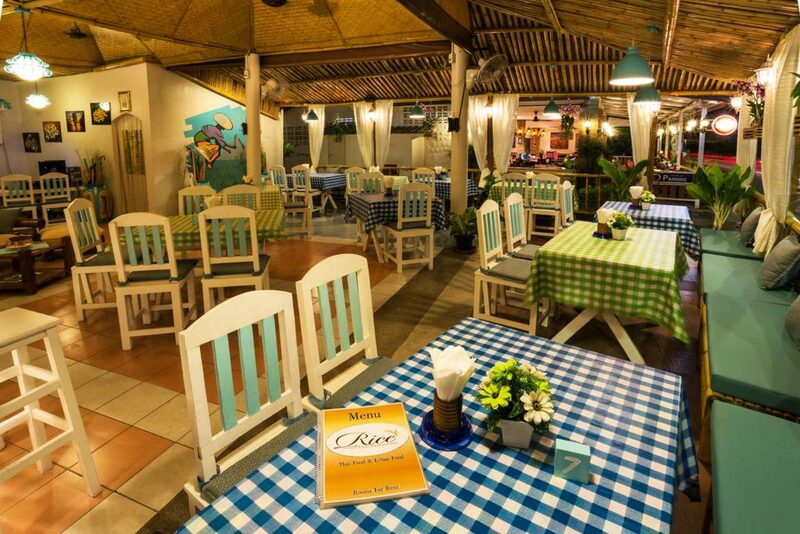 When you would like to reserve your table? 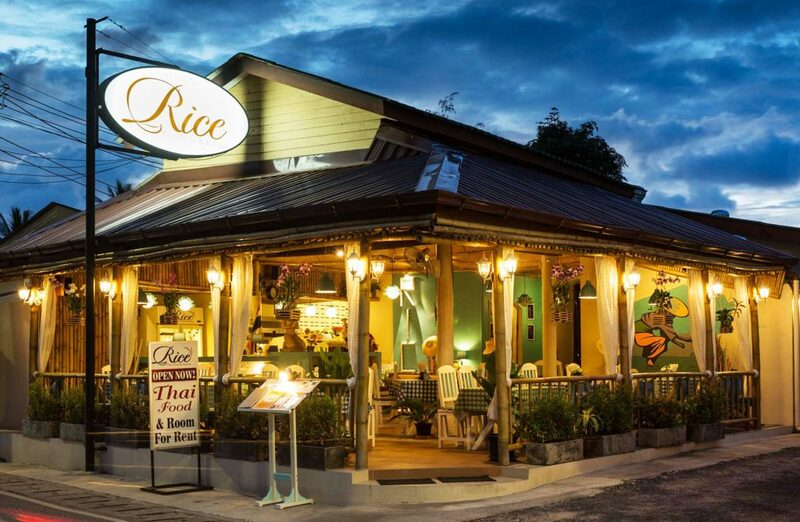 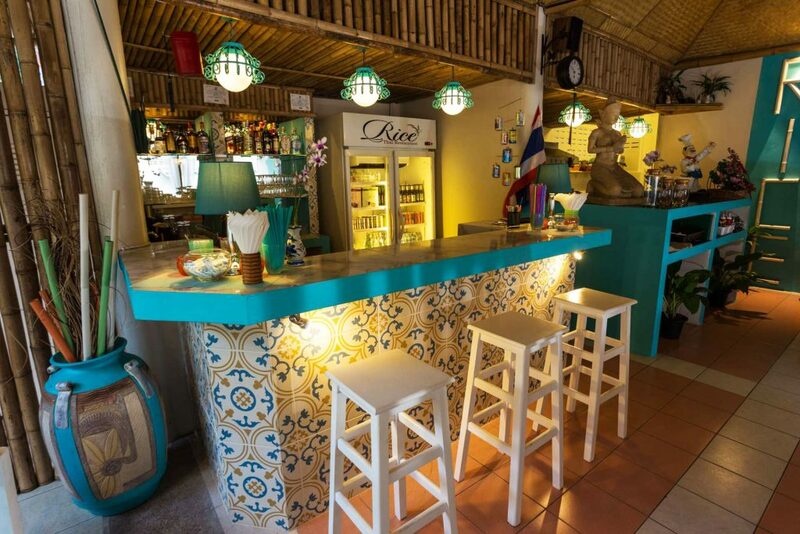 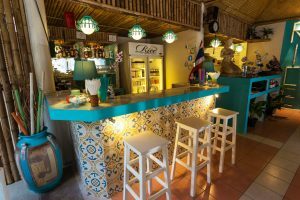 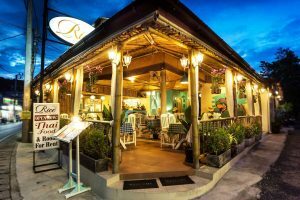 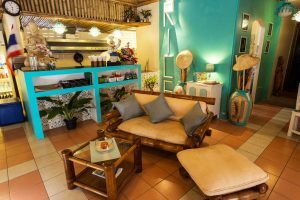 Rice is a traditional Thai Restaurant in Kata Beach (Phuket). 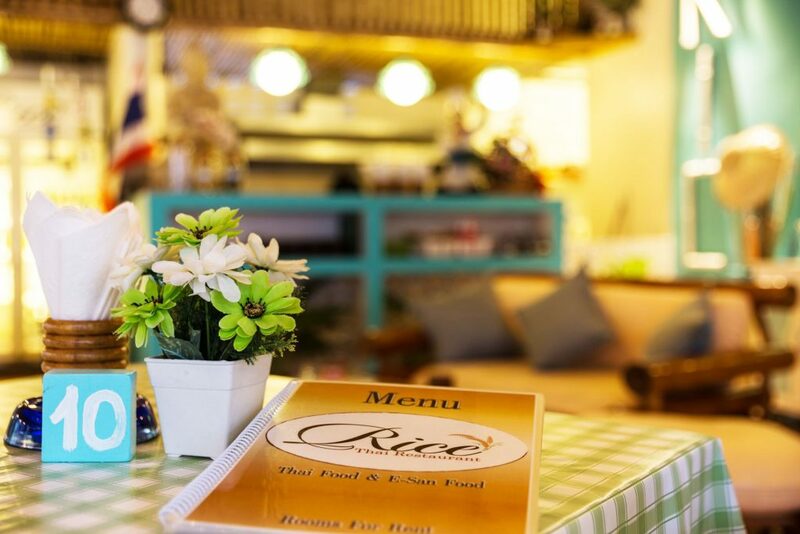 You can taste here the typical food of Thailand culture. 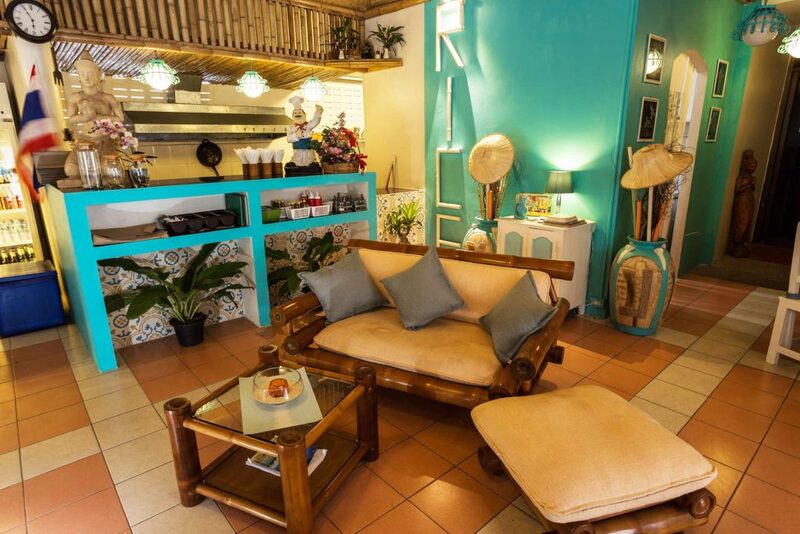 You have also the possibility to book comfortable rooms at an affordable price.